At Central Kids, we are so fortunate that we get to share teaching with teachers from other centres in Taumarunui, Central Kids Paraone and Central Kids Taumarunui Early Learning Centre. 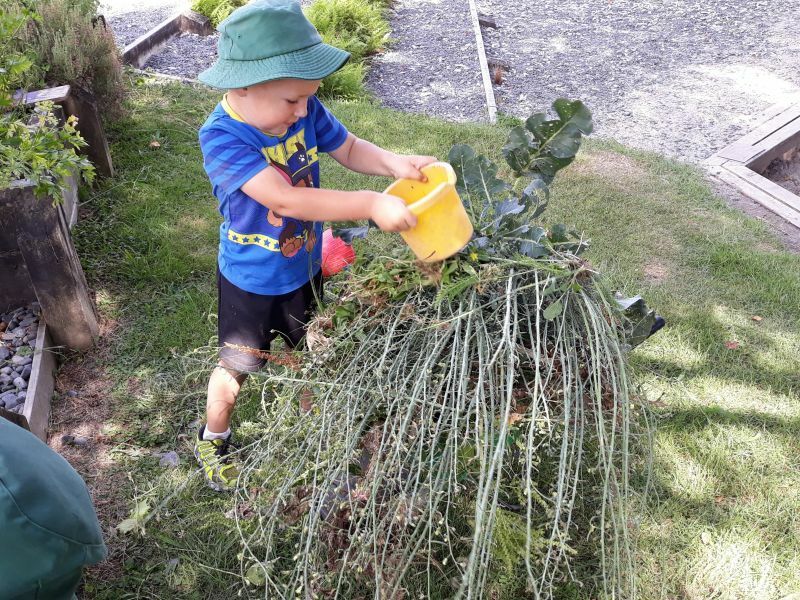 At Central Kids Te Ara Mātauranga we were lucky to have Sheay, from Central Kids Paraone Kindergarten worked alongside children in the garden, there was great interest in their findings. 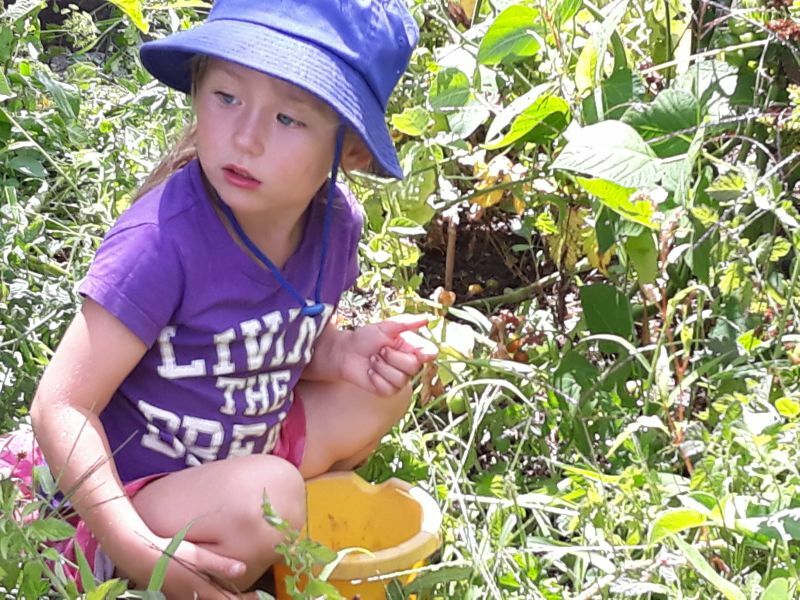 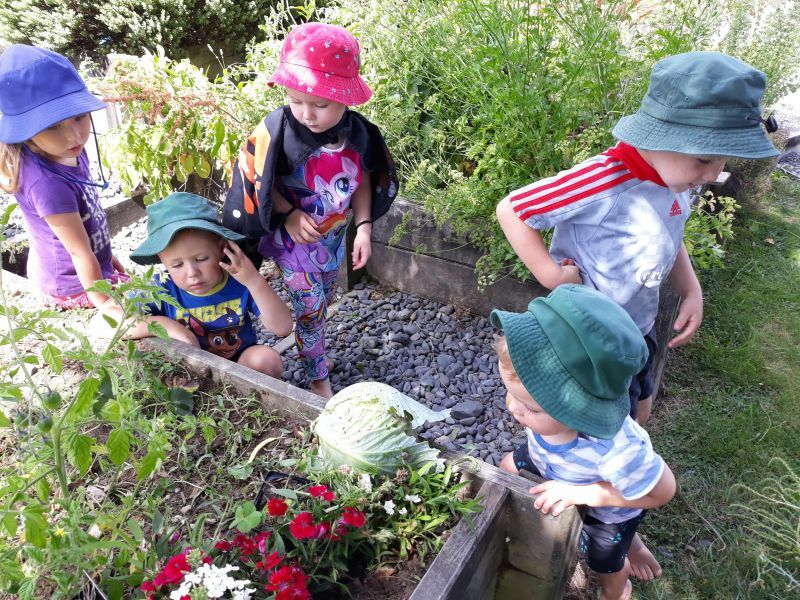 Children were particularly interested in the varying sized ngata (snail) that they found in the garden as they cleared the weeds that had grown over the term break. 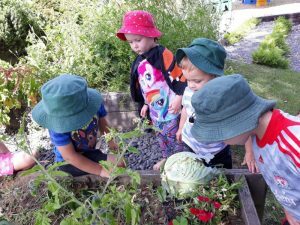 Especially noted was that by giving these little creatures of Papatūānuku space, they came out of their shells to explore the garden and in turn, we got to witness them in their work. As the weeding continued, children also started to gather the kai that had come to fruition while we were away, beans, tomato and cabbage. 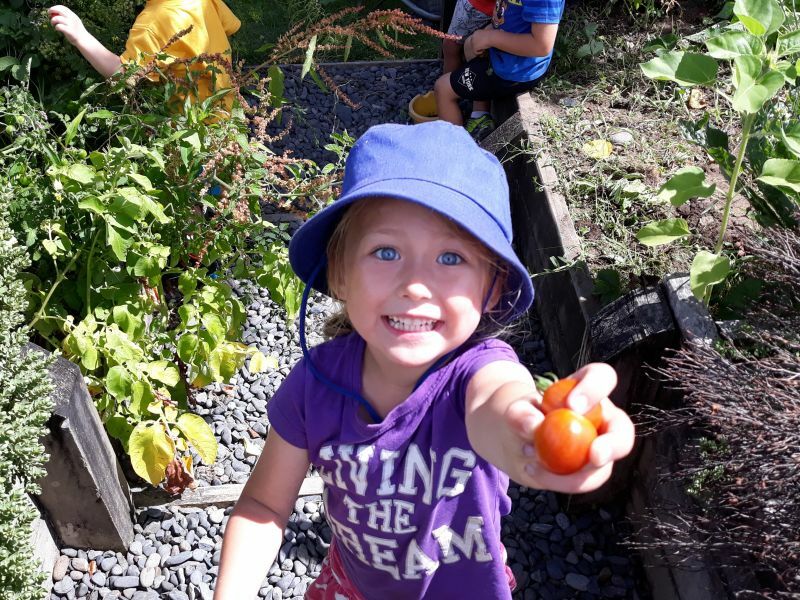 “The love of gardening is a seed once sown that never dies”, Gertrude Jekyll. 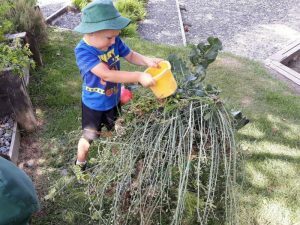 Thanks Sheay for being here.